The ABB Formula E championship visited the Chilean capital of Santiago for the first time and saw a race with a lot of excitement and close racing. Jean-Eric Vergne claimed victory and we now take a look at the facts and figures behind the days racing in Santiago. Techeetah’s Andre Lotterer surprisingly topped the Qualifying Groups, becoming the 25th driver to make it into Super Pole (66% of all drivers to have been in Formula E since Super Pole was introduced). 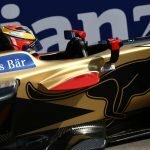 Jean-Eric Vergne finished first in Practice Two, Super Pole and the Race, making this weekend the first weekend where the Frenchman has topped three session in one day. 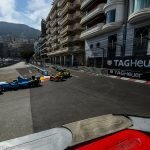 As a result of the Safety Car coming out on Lap 1, due to the various incidents, the Safety Car completed its 100th lap in Formula E (in 35 Safety Car periods). The Santiago ePrix had only 14 finishers, the least since Race Two in London Season 2, when there were only 13 finishers from 18 starters. The race was also the first to see six retirements since Monaco Season 1. With Jean-Eric Vergne taking the lead of the championship, he become the third driver in three races to lead the championship, after Bird in Hong Kong and Rosenqvist in Marrakesh; becoming the first time in Formula E that three different drivers have led the championship in three consecutive races. Kiwi Mitch Evans was able to gain a total of eight positions on the opening lap, after starting from the back of the grid after an issue on his qualifying lap and a 10 place grid penalty. A handful of incidents on Lap 1 eliminated both Dragon Racing’s Jose Maria Lopez and Venturi’s Maro Engel, making them the biggest losers of positions on the opening lap. The quick starting Panasonic Jaguar Racing driver Nelson Piquet was the only driver in the top six to gain positions going from fifth on the grid to second in the race on the first lap and challenging race leader Jean-Eric Vergne. Continuing on from the eight positions that he gained on Lap 1, Mitch Evans gained another five places, to finish 7th from the back of the grid; a feat that is even more impressive seeing that he had a ten second penalty to serve during his pit stop. Championship leader coming into Santiago, Felix Rosenqvist, had a poor qualifying session, having to start from only 14th, but following a strong recovery drive, gaining ten places could be vital in what is looking like a close fourth season of the ABB Formula E championship. Audi Sport ABT Schaeffler’s poor start to Season 4 continued with their first ever double DNF and both of their drivers Lucas di Grassi and Daniel Abt are the only driver to lose positions in every race this season, with the reigning champion having lost a total of 32 places and Abt having lost a total of 29 places. Sam Bird and his DS Virgin Racing team utilised a later pit stop to give him more energy in the second stint enabling him to catch and leading pack and in turn claim the point for the fastest lap, which could prove vital in the championship. Demonstrating the competitiveness of the ABB Formula E championship, all ten of the team’s fastest laps were separated by less than a second, with Audi bringing up the field after neither drivers got far in the second stint, which was where all the other teams set their fastest laps. 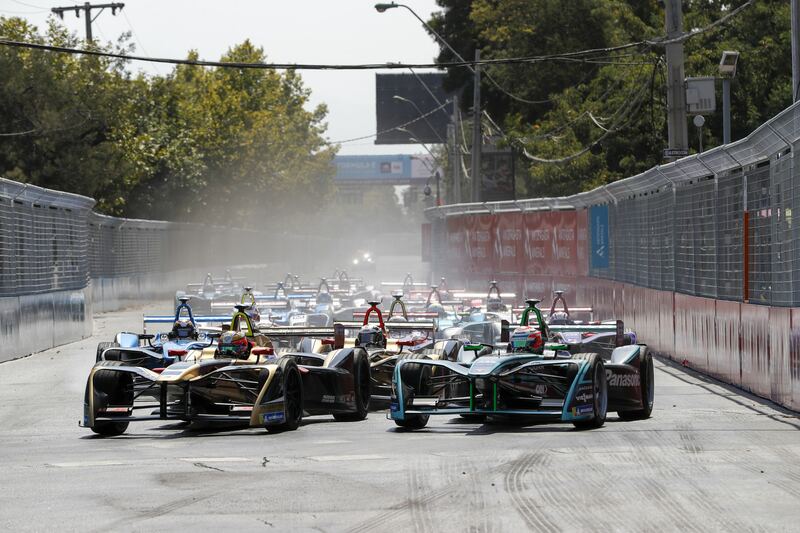 The Santiago ePrix was the first race in Formula E history to not have a minimum pit stop time, as such the pit stop become an even more vital part of he race. Both Techeetah drivers were in the top three in terms of pit stop time, giving them an extra second over third place Sebastien Buemi, which might have been the deciding factor in getting the first ever 1-2 finish in Formula E. After the race it was revealed in scrutineering that both Techeetah car’s safety harnesses did not conform to the regulations, leaving them (along with Dragon who had the same penalty for d’Ambrosio) with a 15,000 Euros (£13,240) fine.